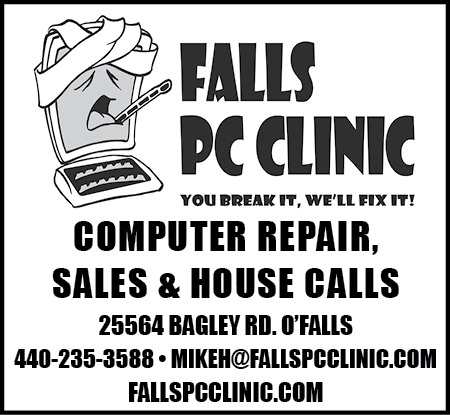 I have used Falls PC Clinic many times. They have fixed broken a laptop screen for me and removed a virus from my desktop. I have had them upgrade my desktop as well. Great guys, and the service was fast.